Prince's Trust 30th Live. Prince William meets Kelly Osbourne in the artist's backstage Green Room during The Prince's Trust 30th Live concerto held at the Tower of Londra on May 20, 2006 in London, England.. Wallpaper and background images in the Il Principe William club tagged: prince william. 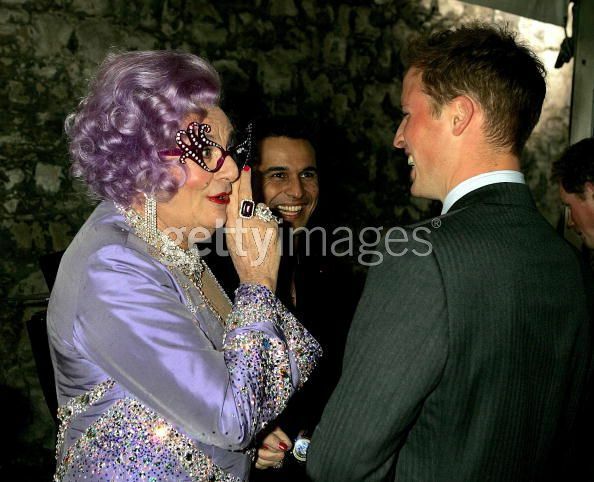 Prince William meets Kelly Osbourne in the artist's backstage Green Room during The Prince's Trust 30th Live concerto held at the Tower of Londra on May 20, 2006 in London, England.